Walt Disney has reportedly removed Pakistan from its list of ‘Permitted Sourcing Countries’ from April 1, sources have revealed. Following Pakistan’s failure to convince Walt Disney of its intentions to improve poor governance standards, the US licensor has banned any import from the country. According to the Dawn, Azhar Majeed Sheikh, the chairman of Arzoo Textile Mills said that there is no ambiguity in the position taken by Disney and no shipment is permissible to any certified agent or vendor dealing in the brand of Walt Disney merchandise after April 31. 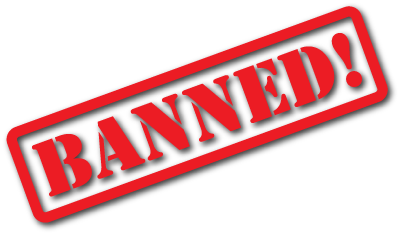 He said that anyone found violating the ban will be liable to heavy penalties besides being blacklisted. While the US company’s decision has stripped Pakistan of 200-million dollar exports of textile products, the firm issued stiffer warning to Bangladesh when it decided to put Pakistan on its watch list because of repeated incidents of factory fires in textile garment units, the report added. Maker Studios which is one of the leading producer and distributor of short, entertaining videos on YouTube, many of which are geared toward millennials. Its many channels receive a total 5.5 billion YouTube views per month, which makes it one of the most successful online video companies of its kind. Essentially, Maker has helped create a whole new universe of shows, made for the Web rather than television, and now Disney will be able to learn from them. This is could be very important since one of Disney’s key demographics, teenagers, are flocking to online video services like YouTube. “By acquiring Maker Studios, Disney will gain advanced technology and business intelligence capability regarding consumers’ discovery and interaction with short-form online videos, including Disney content,” the press release about the acquisition said. 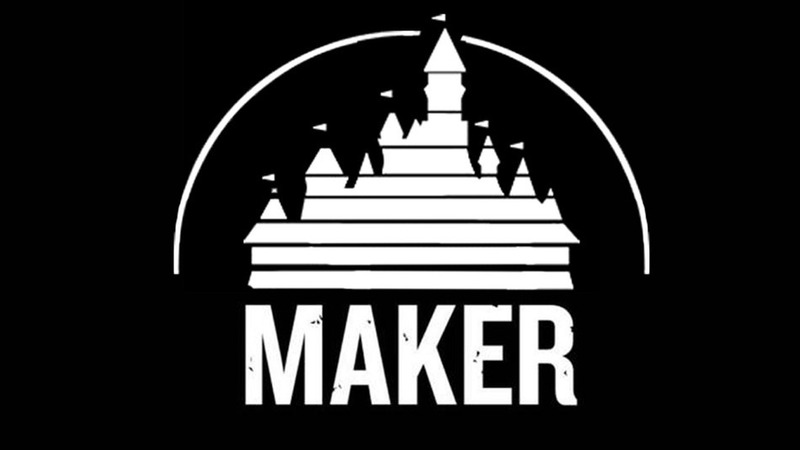 Reportedly, Maker will not be folded into one of Disney’s television or film divisions. Instead, Maker’s executives will report directly to Disney’s chief financial officer, with the presumption that this will ease collaboration with multiple divisions. The acquisition to close sometime in the spring, according to Disney. In addition to the $500 million, Maker’s shareholders may receive up to $450 million more over time, depending on whether Maker achieves its performance targets. Approximately $70 million had been invested into Maker, including $25 million from the investment arm of Time Warner, the parent company of Maker. 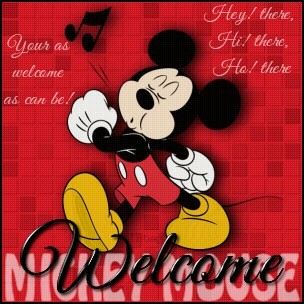 Welcome to Disney News Today….The Place to Go for Disney News. My plan for this site is for it to be a central location for Disney fans to go to for the Disney news that they desire….news from the parks, D23, Disney Cruise Line, Walt Disney Studios, Walt Disney Animation, Pixar, Marvel and other areas of the Walt Disney Company. As a bit of background…I have been a Disney fan for as long as I remember. As a child I watched all of the Disney movies that came out then and as a family we always managed to catch Walt Disney on Sunday night. My first trip to a Disney park was in 1970 to Disneyland. Though continuing to be a fan of Disney I managed to not get back to a Disney park again until 1990 when I, my wife and our first child went to Walt Disney World. Every year since we’ve managed to make at least one trip to one of the domestic Disney Parks. We have been Disney Vacation Club members since 1995. We are also are Charter D23 members and have made it to each of the first three D23 Expos. For the past six years I’ve been proud to be the person in charge of posting the Disney news stories on The Travelears website. When the decision was made that the site would no longer be active I decided that produce my own website as an outlet for my passion for Disney news and my love of all things Disney. I hope that you enjoy what will be posted here and if you like it, please spread the word, tell your friends.